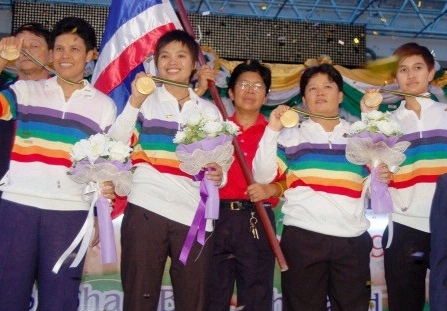 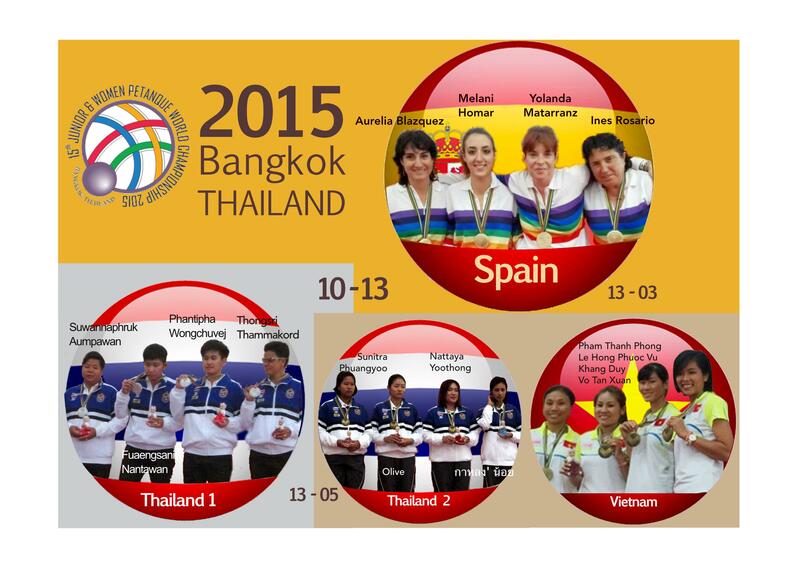 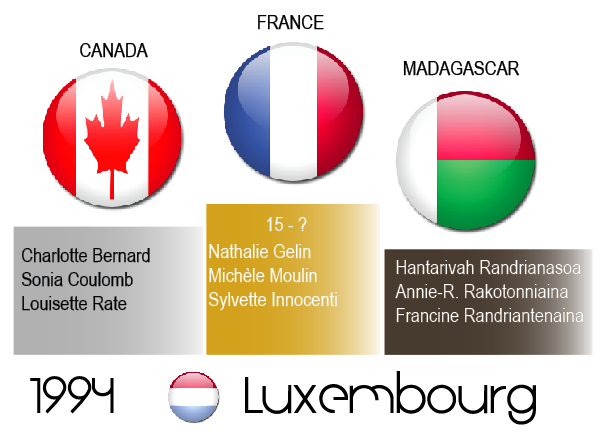 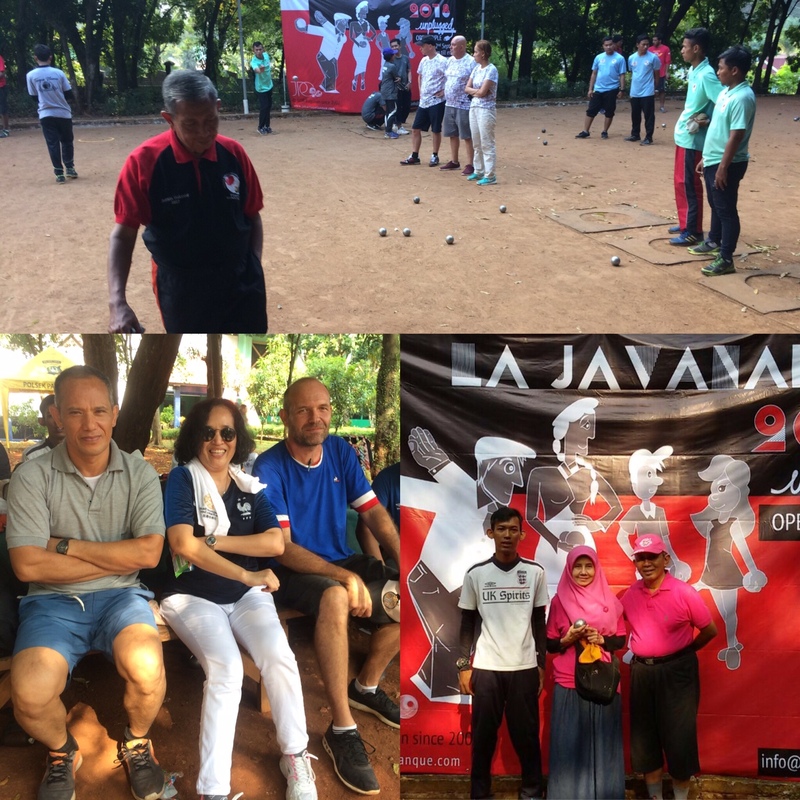 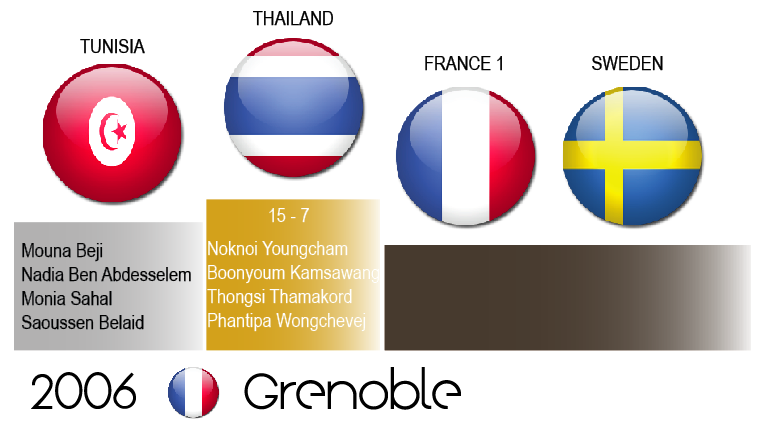 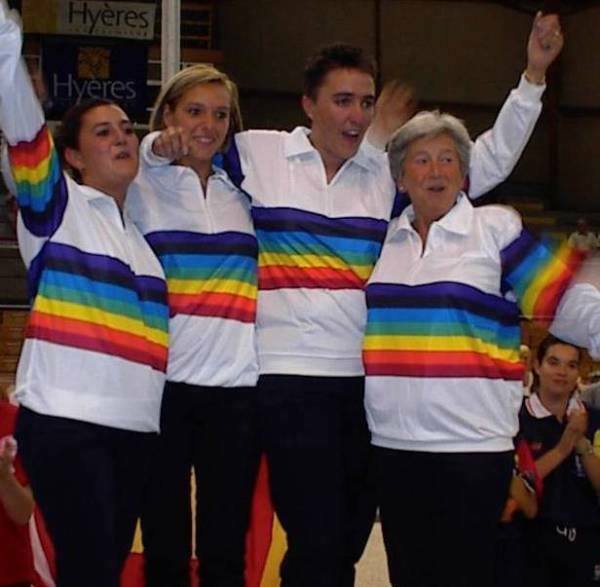 1992 – 1- France (Marie-Christine Virebayre, Ranya Kouadri, Aline Dole) / 2- Thailand 2 (Pairat Meesab, Varaporn Somjitprasert,Thongsri Thammakord) / 3 – Thailand 1 (Boonyom Chansong, Thongkam Peangree, Pheatchabat Tossapong) in Lausanne, Switzerland. 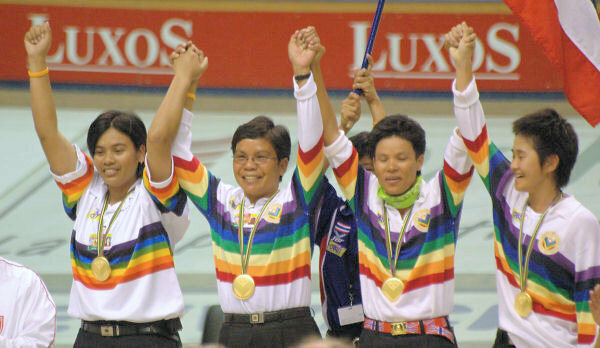 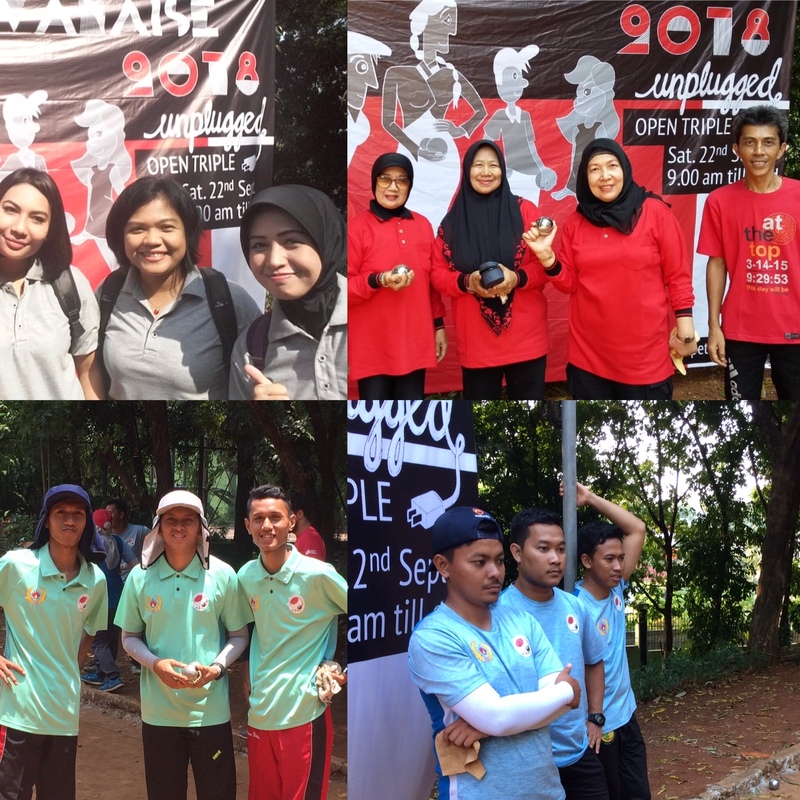 1990 – 1- Thailand 2 (Pairat Meesab, Varaporn Somjitprasert,Thongsri Thammakord) / 2- France (Aline Dole, Sylvette Innocenti, Ranya Kouadri) / 3 – Thailand 1 (Viva Jarudacha, Wongden Somsakul, Valie Tanachaisittikul) in Bangkok, Thailand. 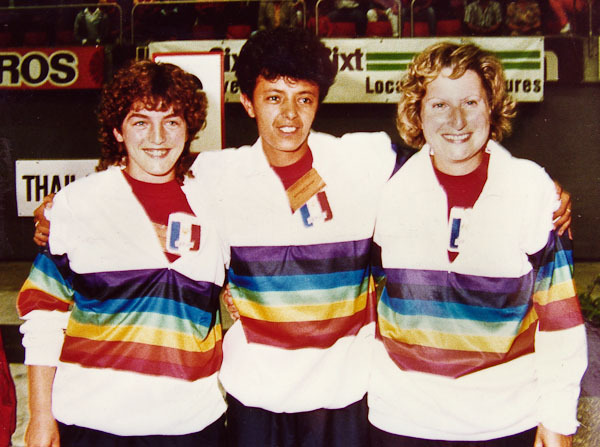 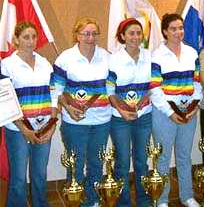 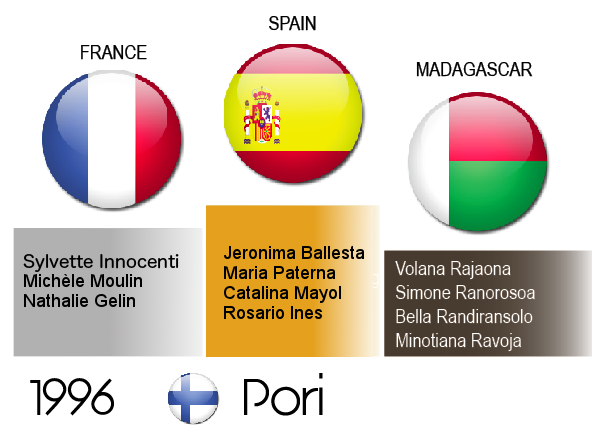 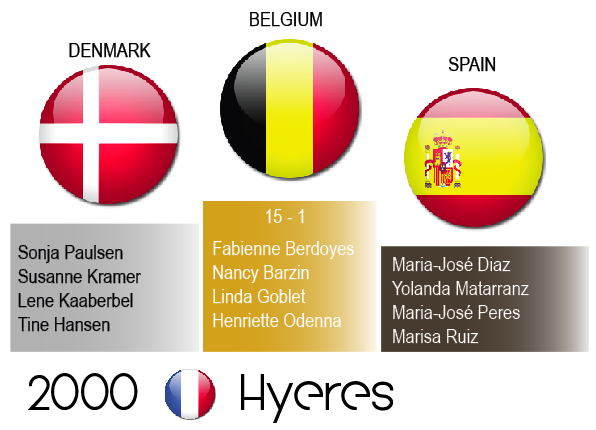 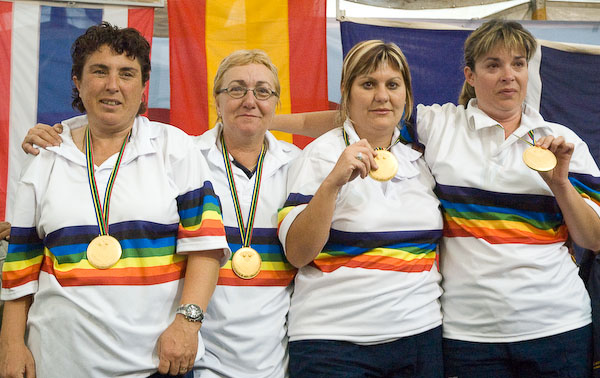 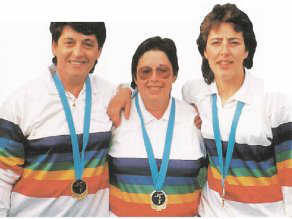 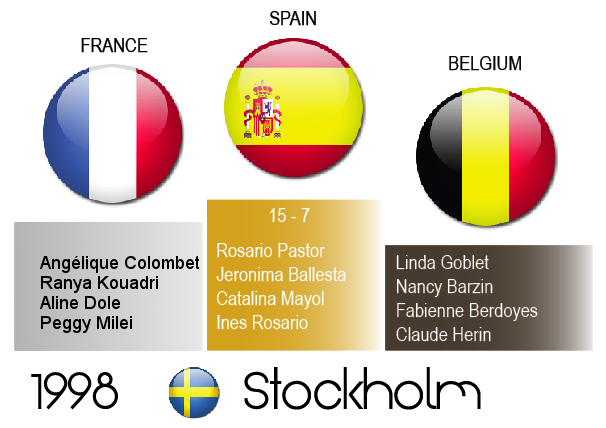 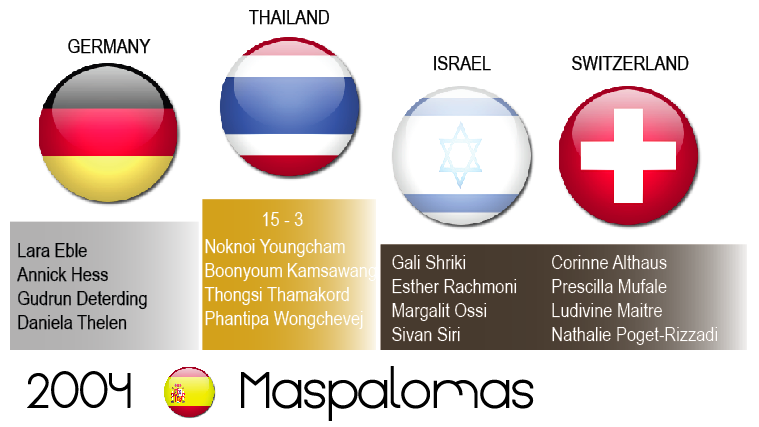 1988 – 1- Thailand (Pairat Meesab, Varaporn Somjitprasert, Thongsri Thammakord) / 2- Sweeden (Christel Eriksson, Lotta Larsson, Maria Davidsson) / 3 – Canada (Lyne Morin, Marie-Paule Saint Louis, Charlotte Bernard) in Palma de Mallorca, Spain.